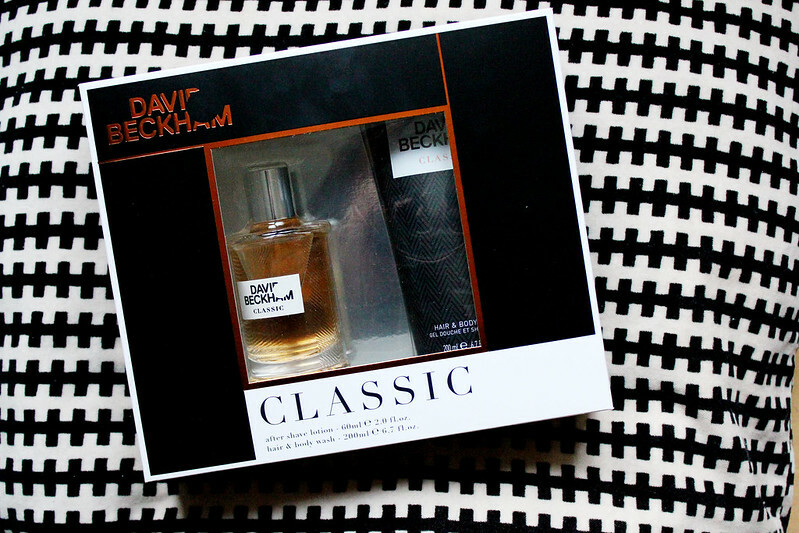 David Beckham Perfume Set - Fragrance Direct I'm back! 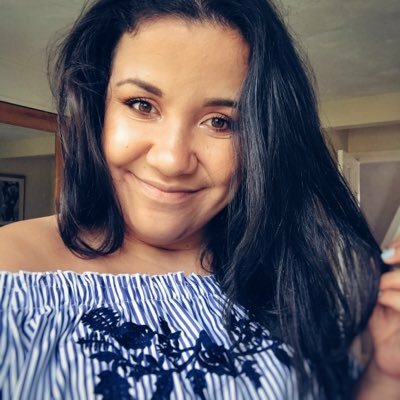 It feels so weird to actually have some time to sit at my laptop and blog! It's been about 3 weeks since I've really had time to read blogs, check twitter and of course update fashion-train! Today I handed in my last deadline before christmas and I've been so busy with trying to do 7 uni projects and hand them all in these past few weeks! I'm now home for christmas (yay!) I still have projects to complete but I have a LOT of time to blog! I started my christmas shopping a few weeks ago and thought why not look online? I've become obsessed with fragrances lately and they're super addictive to buy! I've got my eye on a few Marc Jacobs perfumes at the moment and it doesn't help that Fragrance Direct keep putting them on offer! I picked up this present as an extra gift amongst presents for my boyfriend and I think it's such a good stocking filler! I decided to treat myself too as these gift sets are so discounted and smell so good! I remember picking up this set a few years ago in Boots and loving the smell! So why not while you're doing the rest of your christmas shopping online have a look at Fragrance Direct? These sets are so nice !